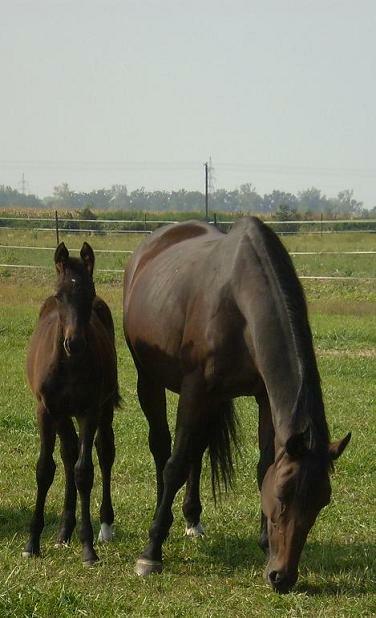 Welcome to the Martinek Lovasudvar! With its 20.000 inhabitants it is situated on the northern part of the Big Plain. Anywhere you may come from you will definitely get to the centre. From the park of the main square you can take a look at all the historical sights and old buildings. The main attractions on the square is the Town Hall with a beautiful statues of Lajos Kossuth in front of it, the more than 800 year old reformed church and the Student Hostel which has been the Court House once. The oldest straw industry of the country used to be in Hajdunanas, too. 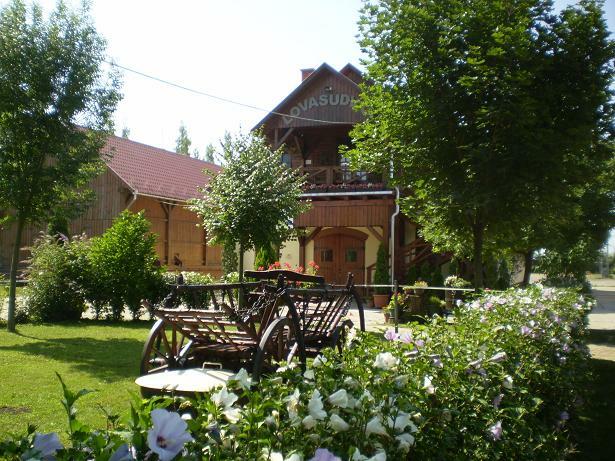 The spa in Hajdunanas is popular and attracts many visitors. A 67 degree thermal water bubbles up from 1091 meters. Swimming, thermal and children’s pools were built this thermal treasure. 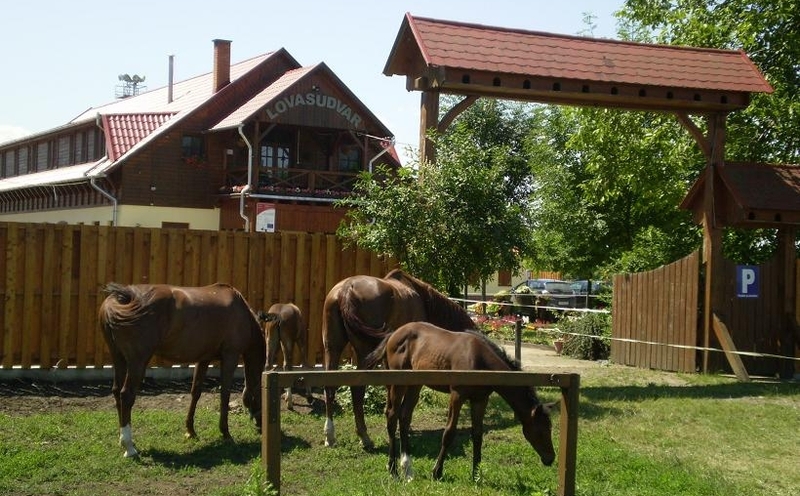 Hajdunanas with its atmosphere and hospitality offers a great opportunity of recreation for both domestic and foreign visitors. 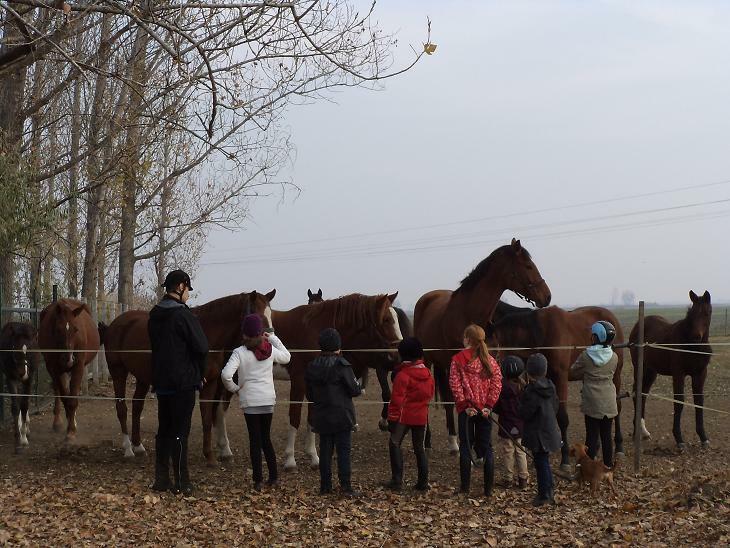 For those who like active relaxation there is a place where you can ride and pet horses: the Horse Riding Centre and Youth Hostel of Hajdunanas. 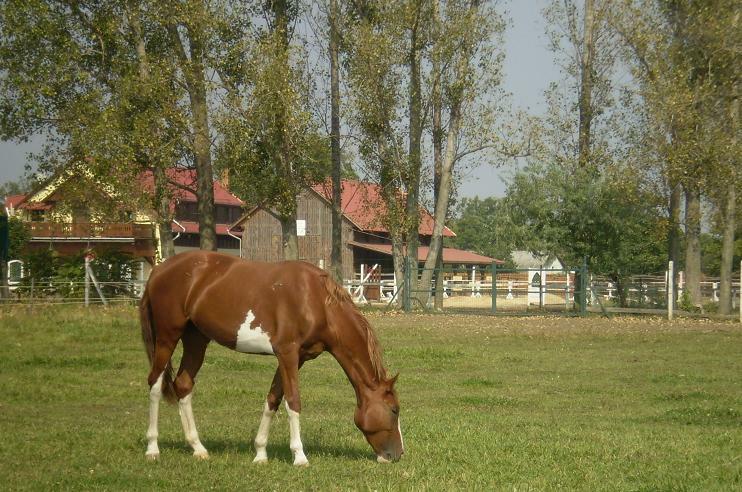 Martinek Horse Yard is situated in a quiet part of Hajdunanas at the edge of the town, where in 2011 finally we can open the Horse Centre of Hajdunanas and the Youth Hostel which is of high standard and was built on top of the stable. 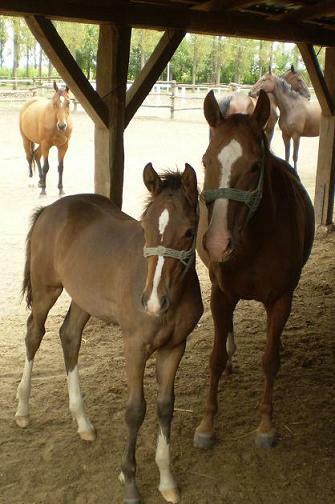 Surrounded by woods and meadow the Horse Yard is open for all those children, adults and families who love horses and riding or interested in promenade or cross country riding. 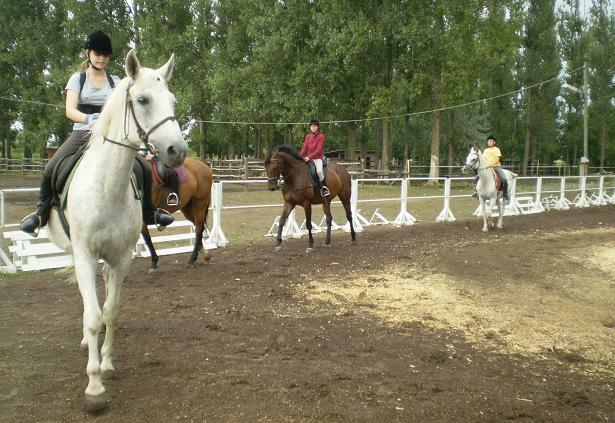 Riding classes are also available for beginners or advanced riders. 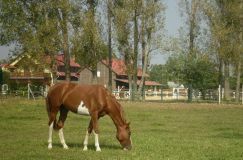 The place can also be a stop by for those who take part of a horse riding tour. 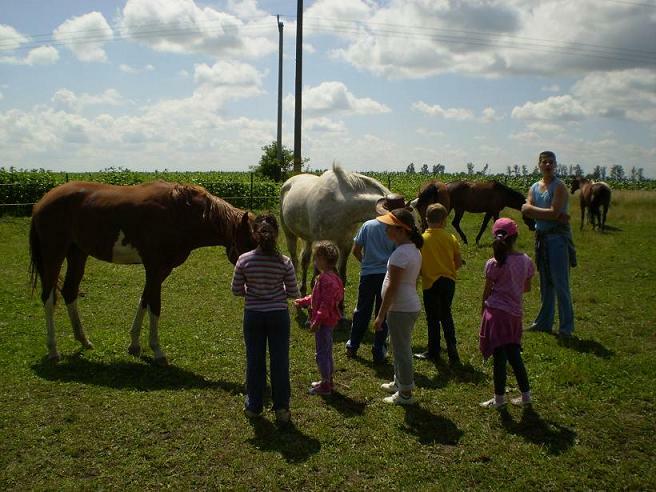 All year round we organize horse riding camps we host families and the place can be perfect for school trips and summer camps. Pig cutting – refers to a ceremonial killing of pigs and is always followed by a feast of freshly-made pork products.